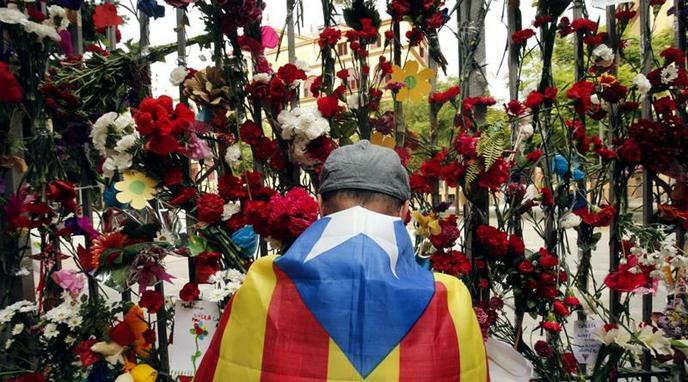 Non-intervention could allow further repression by the Spanish state. This could favourably result in the unity of the independence movement and provide an additional justification for claiming independence. It is unsupported that the Spanish government is repressing the population in Catalonia.